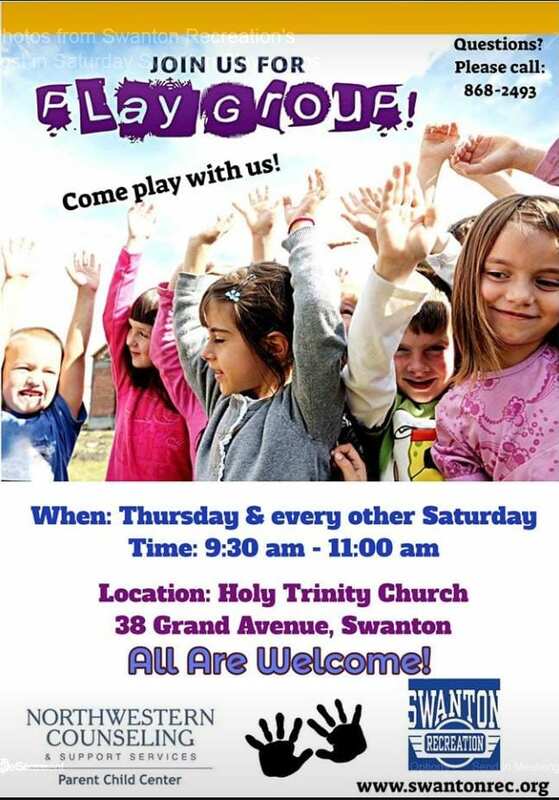 We are excited to announce that Swanton Community Playgroups are returning this February! 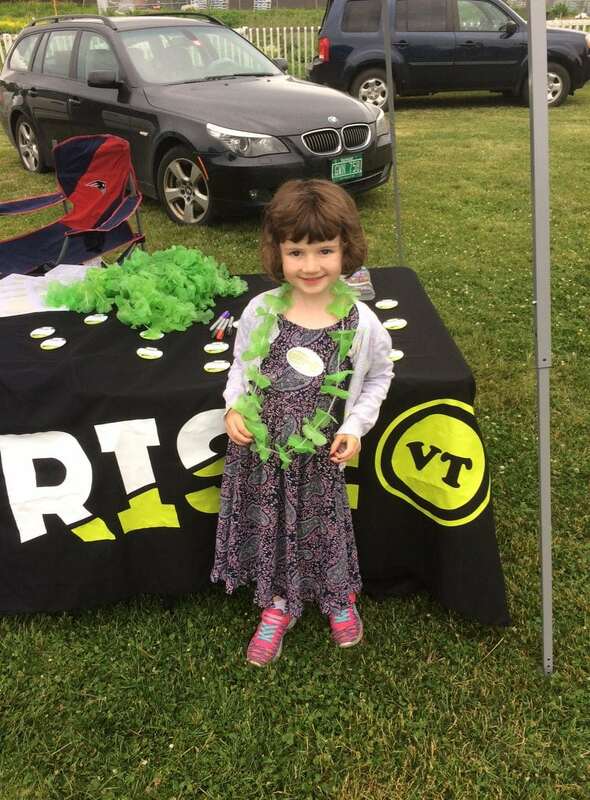 Saturday playgroups will be held every other weekend, with the exception of April, where only one playgroup will be held due to Easter. Sponsored by Swanton Recreation and the NCSS Parent Child Center and facilitated by Lindsay Royer.